Spring is officially here to stay! I love that the flowers are blooming and all the beautiful birds are chirping! 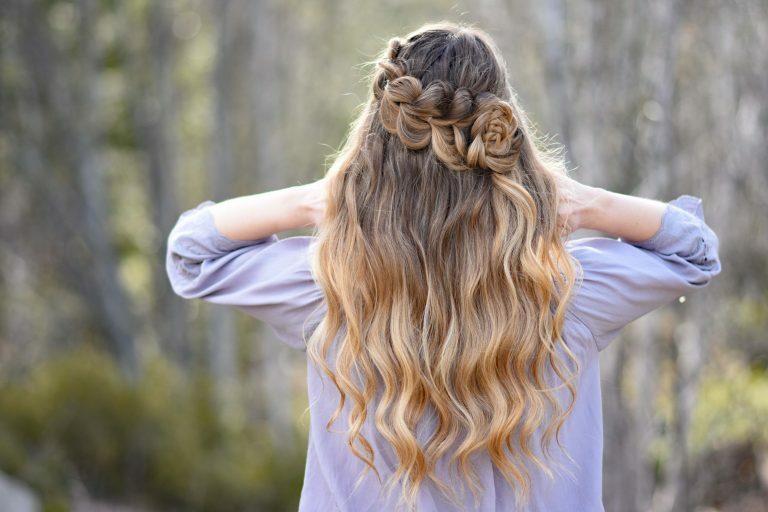 It’s time to get into the spring spirit with some cute spring hairstyle! Check out my 3 favorite hairstyles perfect for this wonderful season! 1- Double Dutch Buns Where are all my short hair beauties?! 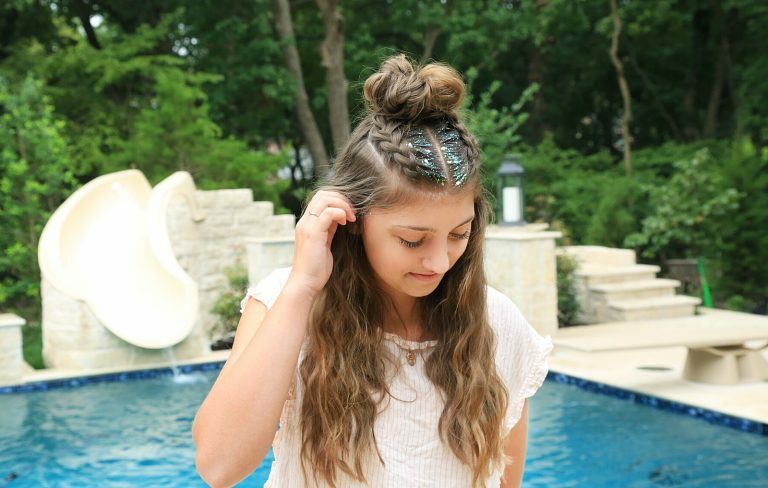 You can never go wrong with Dutch braids! This is one of my favorite hairstyles for when the sun comes out (and Bailey’s too)! 2- Lace Pull Thru Rosette Bun: Nothing says springtime like this hairstyle! I am in love with the rosette bun! 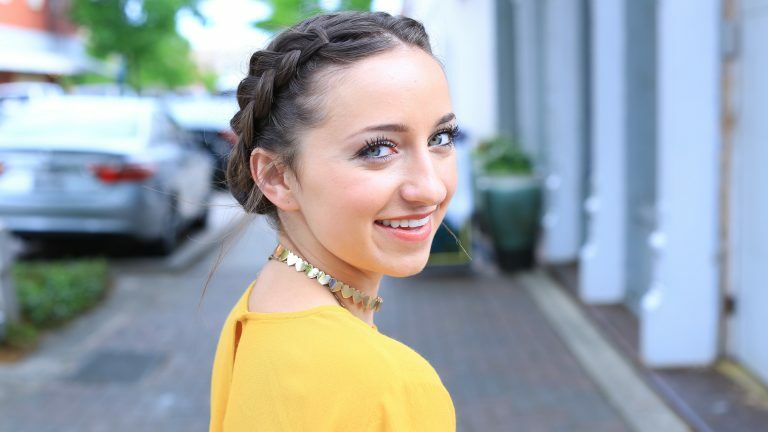 Just pair this hairstyle with a long boho dress and you’ll be all set for spring! 3- Double Dutchbacks into a Messy Bun: If you’re looking the perfect hairstyle for festival season, then this is the hairstyle for you! Plus you can never go wrong with a little bit of glitter! Wear this with a cute flowy shirt and you’ll definitely turn heads!